This executive briefing explores new strategies for enriching site selection, speeding up start-up times and maximizing patient recruitment opportunities in Canada. 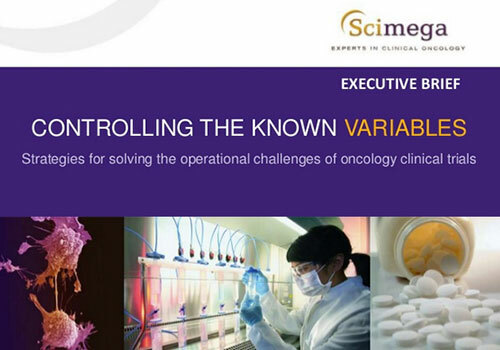 This executive briefing explores new strategies for solving your oncology clinical operations challenges. It also features valuable insights into how you can enrich your site selection, speed up your start-up times and maximize patient recruitment opportunities here in Canada.